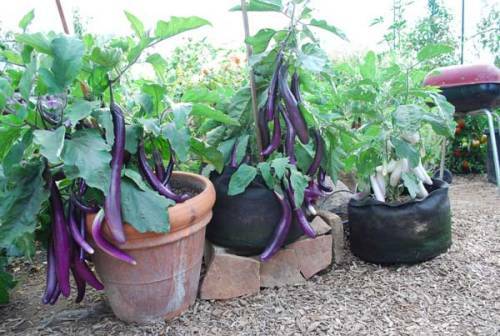 Do you know the simplest ideas on how to start a vegetable garden in pots? 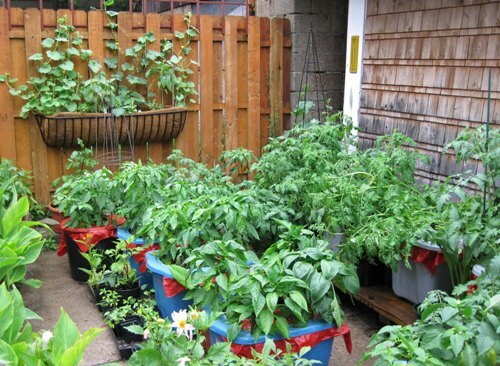 Actually you do not need a very big space to start a vegetable garden. The small space at the backyard is sufficient enough. 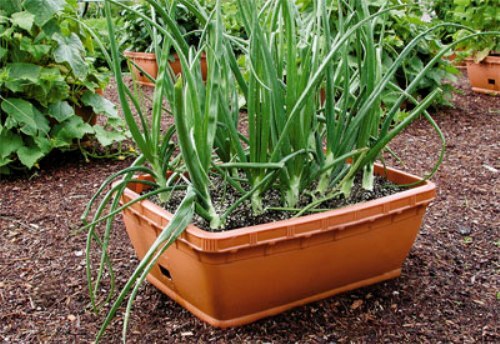 You can put the vegetable seeds inside the pots for easy planting, maintenance and decoration. When the people walk in the garden, they will be impressed if you have a little salad garden in fresh green tone. The people who have low soil quality and poor drainage can have the vegetable in a pot as the best solution. Here are some ideas to note about the vegetable in pots. The plan is very important to note. You have to decide the favorite vegetables that you like to grow in the potted garden. Write the priorities by making a list. The item that you really like to have in the garden should be put on the top of the list. Now you have to determine the number of vegetables that you like to grow in the pots. Rather than having corn in a pot, it is better for you to choose bush bean and zucchini because both can give you high amount of product when the harvest time comes. 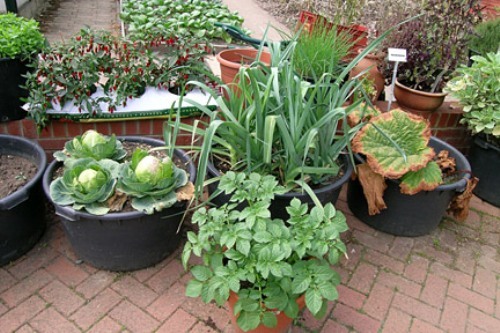 Each vegetable plant that you have in the garden will determine the size of the pots. You can mix and match different types of vegetables to increase varieties. For instance, you can have the artichokes, broccoli, baby carrots, corn, and loose leaf lettuce. The plants will need light weight medium to grow them. The heavy ones are not recommended for they cannot promote the good drainage. Check tips on how to decorate garden with pots here. The starter plants to begin the vegetable garden in pots should be in high quality. You can get them by visiting the reputable nursery. Don’t forget to use a stick or pole to support the starter plant because the root is too weak. The pest and weeds should be eliminated to make sure that the plants can grow well in the future. Get guides on how to grown asparagus here. 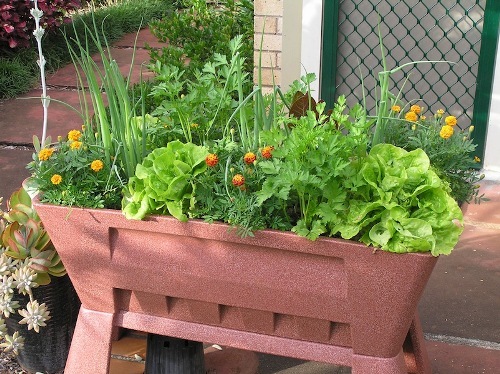 Do you like reading ideas on how to start a vegetable garden in pots?